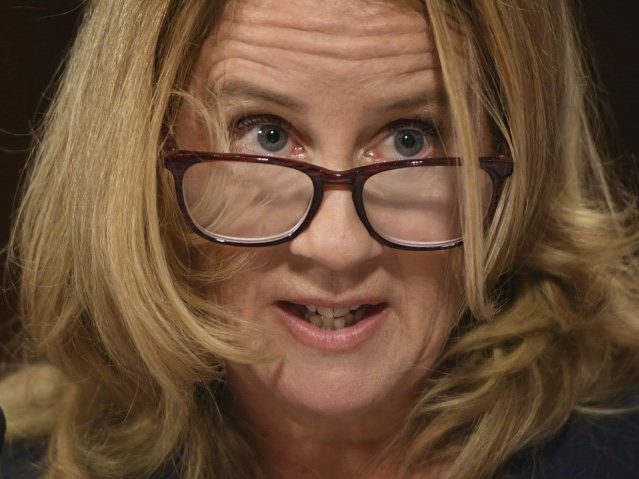 The city council in Palo Alto, California, is honoring Christine Blasey Ford, the California psychology professor who accused Supreme Court Justice Brett Kavanaugh of sexual misconduct when they were in high school, for testifying against the recently-confirmed Supreme Court justice. Palo Alto Mayor Liz Kniss, a Democrat, is planning to honor Ford in a public ceremony at the Palo Alto City Council meeting on October 29, but is unsure about whether the professor would show up to be honored, the Palo Alto Daily Post reported. Kniss, who went public with her story of being sexually assaulted in the 1960s at an event at Ford’s home in late September, added that she has not yet contacted Ford about the honor because she has yet to track her down.